If you are interested in participating, put your name on this list by registering here. 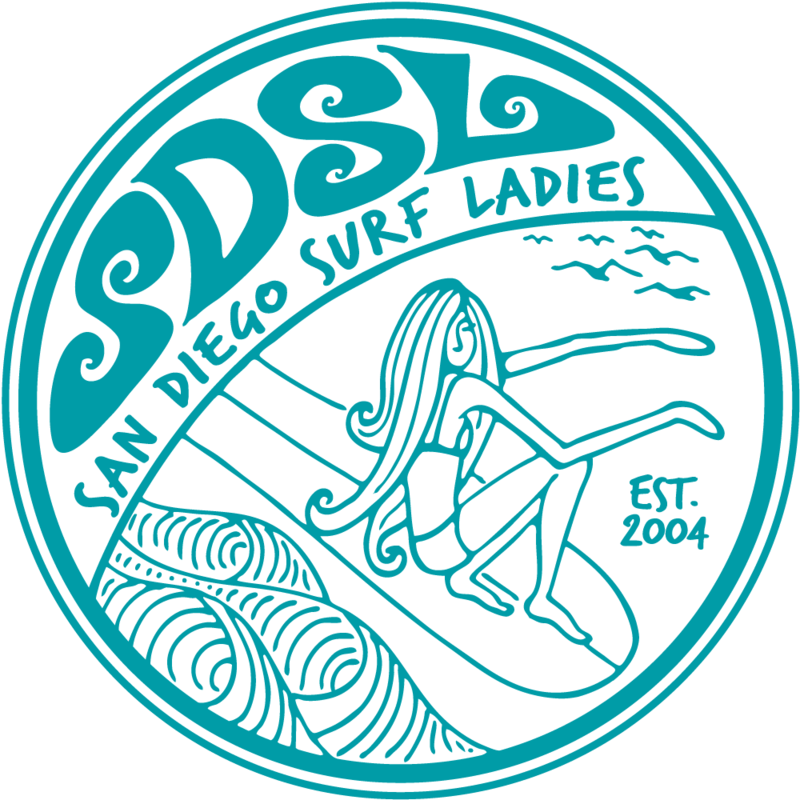 We'll send out the list of members that will be representing SDSL soon after 2/23. We'll have campsites reserved at Carpinteria State Beach and details will be posted separately.